I try to bike everywhere I need to go around Marin or for meetings in the city. 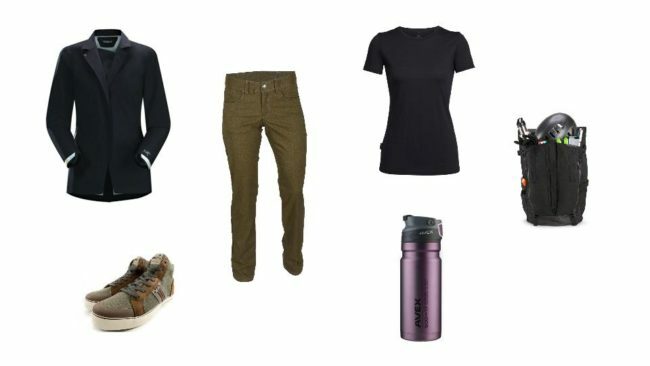 This is my go-to commute wardrobe as it is completely functional on the bike, while perfectly presentable off the bike, eliminating the need to change your clothes once you arrive at your destination. 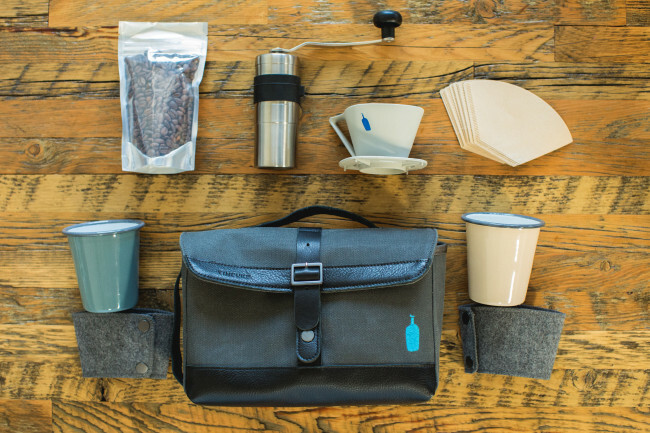 Just in time for the holidays, the Timbuk2 and Blue Bottle collaboration is back. Now with two different kits that include everything you need to make the perfect cup of coffee away from home, never again will you suffer through your parents’ percolated Folgers each morning. Just add water. With the start of the Giro D’Italia last weekend, everyone is going crazy for all things Italy. Nothing can be more Italian than bike brand Bianchi, so to help celebrate their 130th year of pumping out celeste masterpieces, Timbuk2 teamed up with the company to create a limited edition Prospect Backpack. 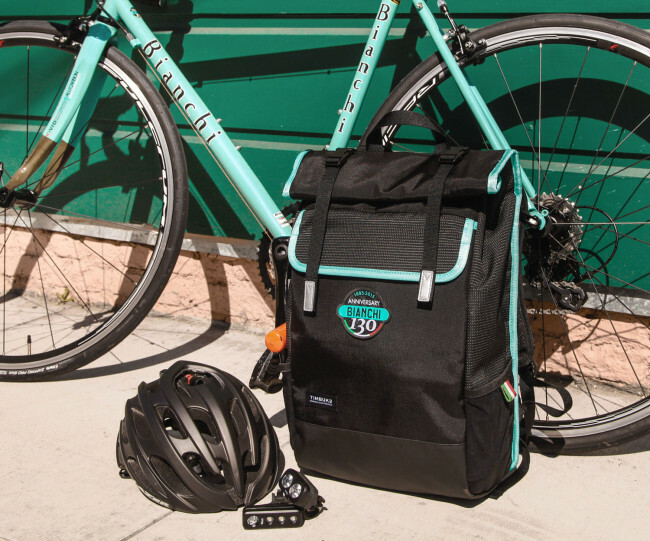 The Bianchi Prospect blends the classic Bianchi celeste colors and Italian detail with the San Francisco made Prospect pack to create a timeless, limited edition bag. You don’t have to travel far and wide in order to find adventure. 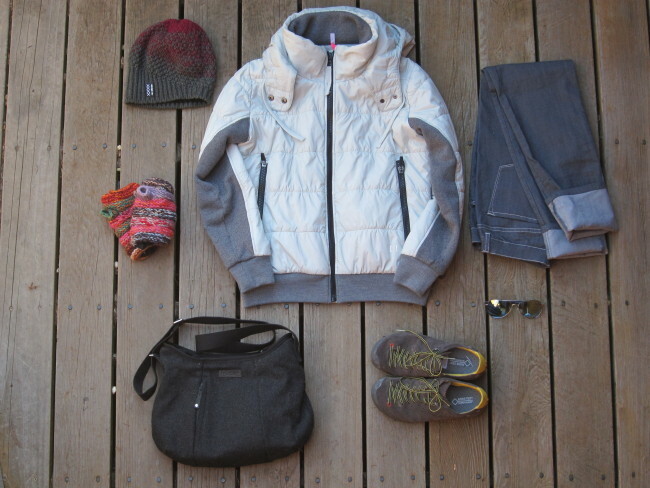 Urban adventures can be had close to home and scheduled almost everyday. 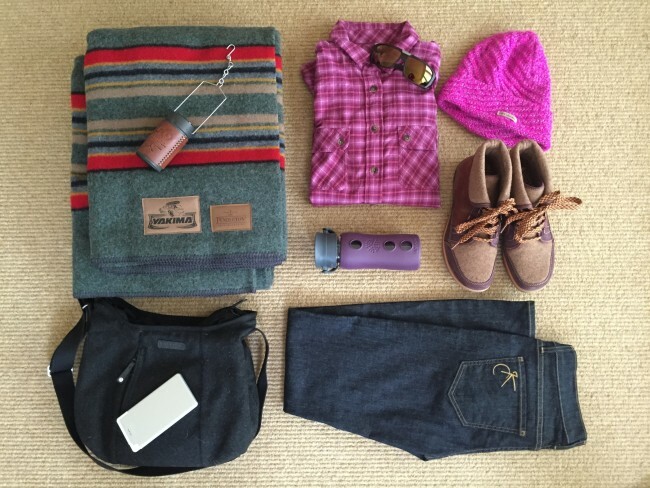 Here is some of the essential gear you need to navigate your way around a city, while looking good and having fun in the process.